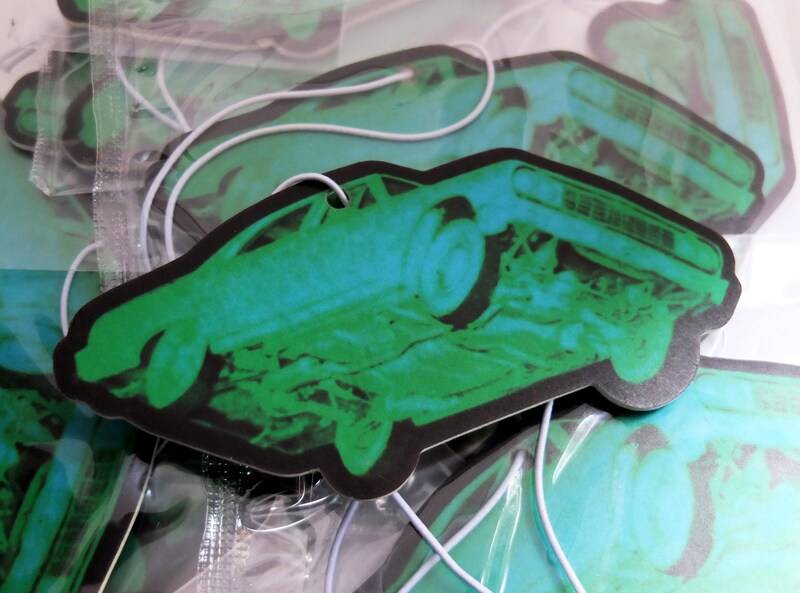 Take a cosmic ride with the famous glowing car from Repo Man. "What you got in the trunk?" 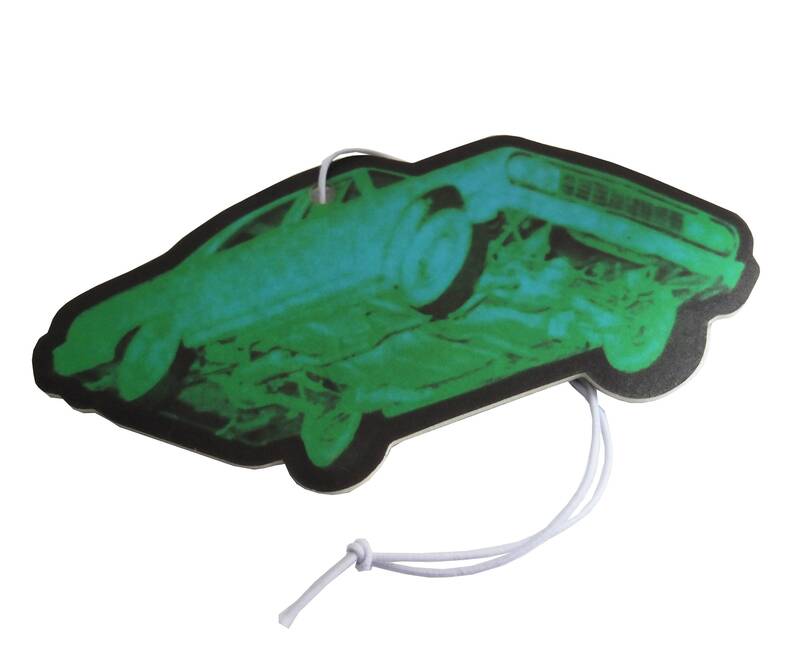 Apple scented for your pleasure, going cheap!